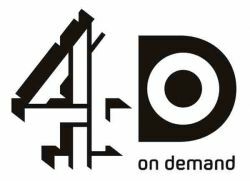 4oD is Channel 4's Catchup TV and On Demand service, if you missed something you can catch up here. Review: I dont know what your doing but watching Channel 4 on my Mac works and its great. Summary: Mac users locked out! Review: All of the UK catch up T.V. sites with the exception of the BBC lock out Mac users! Apparently this has something to do with licensing laws and Microsoft... what a surprise eh!! ?